This will be my last review of Ipsy until later next year. I’m going to be traveling a bunch so I have decided to cancel my subscription. I already cancelled my Birchbox because I knew I wouldn’t get it before heading home to Vancouver. 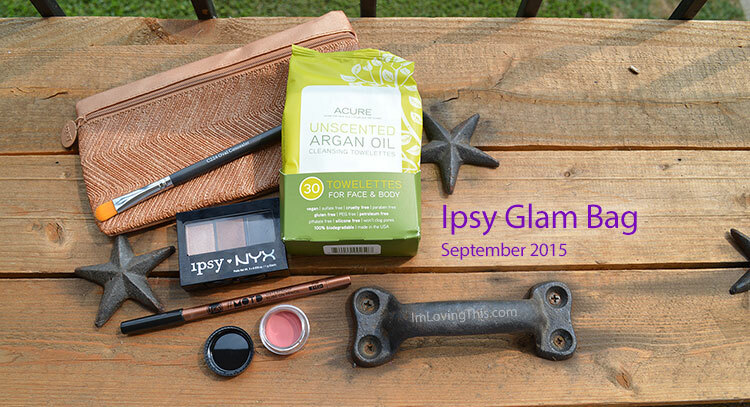 September’s Ipsy Glam bag came in a really cute gold bag. I will be saving this one for sure. I have a pile of these small bags and use them to help sort things when traveling. For example I just flew home on the weekend and put all my cords into one of the Ipsy makeup bags in my carry on. I use another one of their bags as a pencil case. They have actually come in handy. Subscription box services seem to be the thing right now. 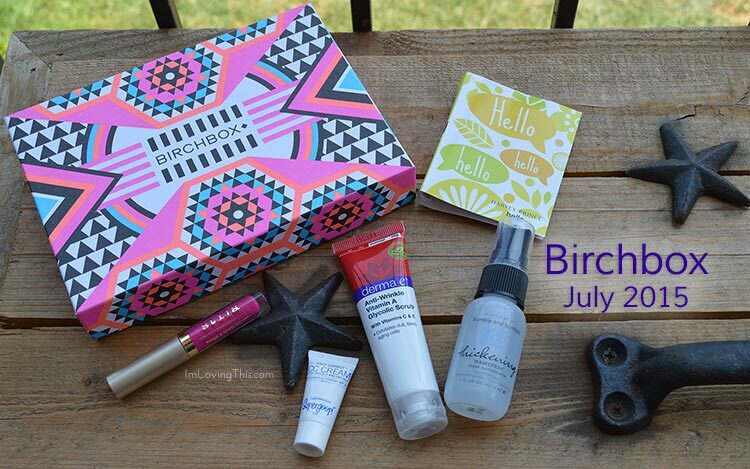 At moment I’m subscribed to two boxes, Ipsy and Birchbox. 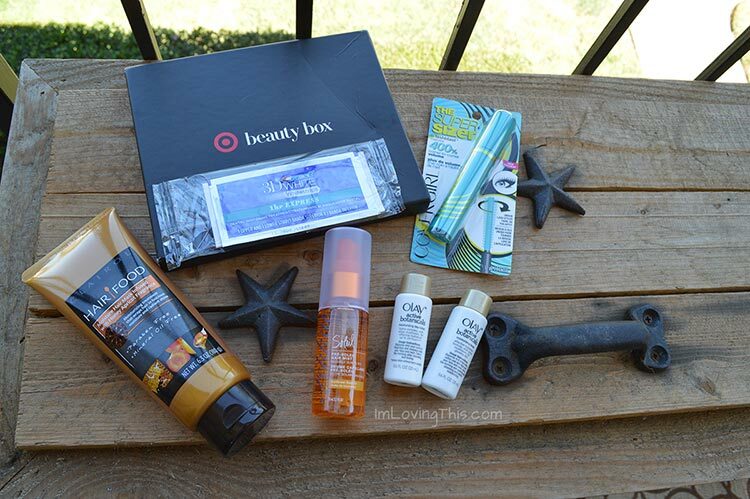 Target’s Beauty Box isn’t technically a subscription box, but it reminds me of one. 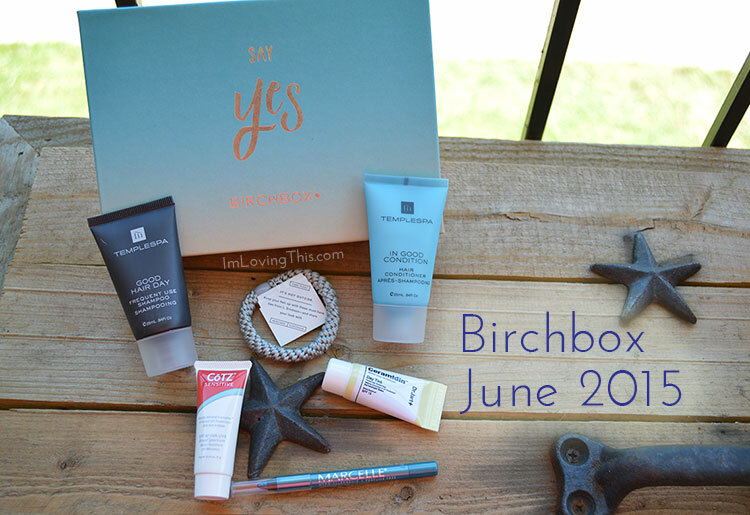 It comes in a box like Birchbox, and it isn’t a subscription service. You have to actually purchase it when they release a new box. I received my Ipsy bag this month before I even noticed that it shipped. I’ve had it for a few days but haven’t had time to post about it cause I’ve been so busy with work. 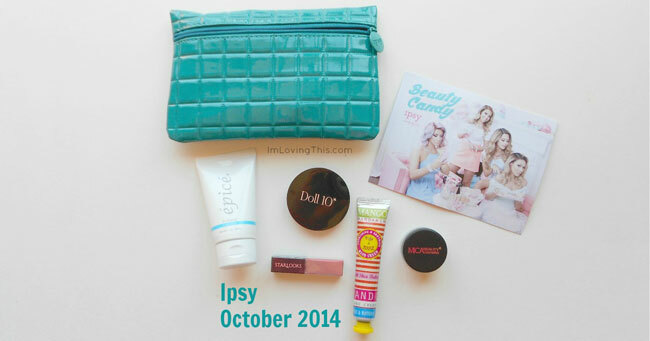 This month’s bag is full of some great products once again! 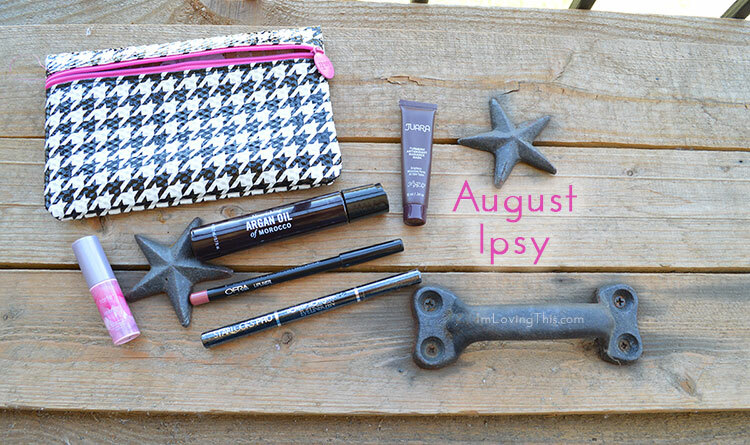 Holy Ipsy! 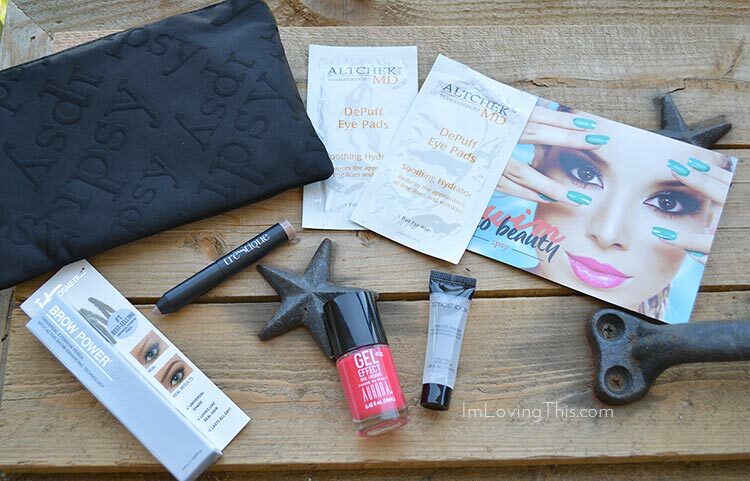 I’m super impressed with this month’s Glam Bag. Wow! 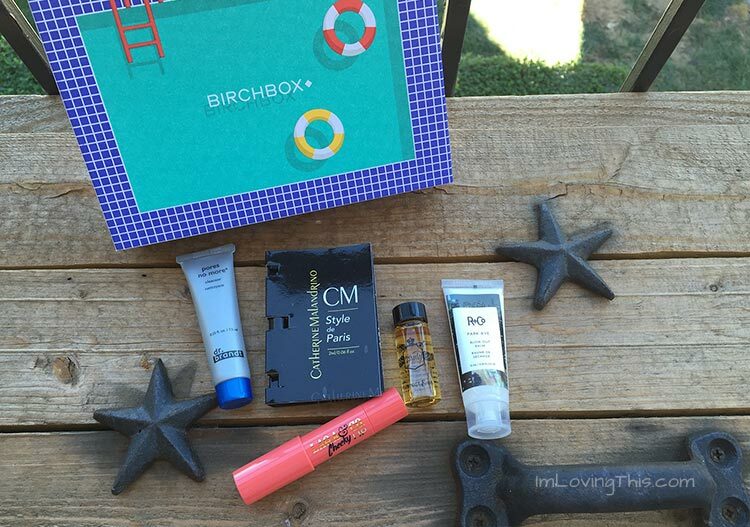 There’s no way Birchbox can beat this month’s items. 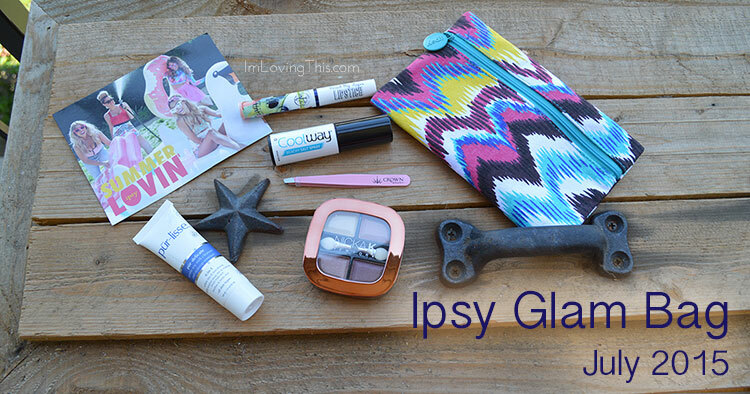 I received 5 products in my Ipsy Glam Bag this month, and three… yes, three of them are full size! Let’s get into what I received and my thoughts on all the items.